The ISO/IEC Standard TR 18037 defines the syntax and semantics for fixedpoint operations for programming embedded hardware in C. However, there are currently only few compilers available that support this standard. Therefore, we have implemented a stand-alone library according to the standard that can be compiled with standard C compilers. The library is available as open source and written in plain C, thus can be used in various target architectures as long as a C compiler is available. 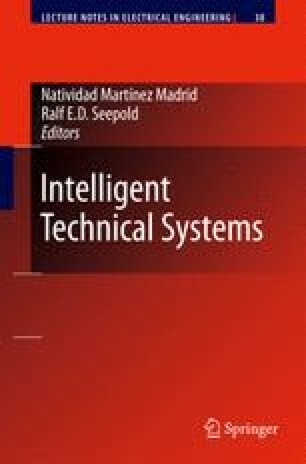 This book chapter presents a brief description of the ISO/IEC standard and the library implementation followed by an evaluation of code size and performance of the fixed-point operations on the Atmel AVR architecture. A comparison with the standard floating-point library (which is machine code-optimized to the target architecture) shows that simple fixed-point functions such as addition, subtraction and multiplication are more efficient, while more complicate functions can only compete in the worst case behavior. The fixed-point approach provides a smaller memory foot print, for typical applications where only a small subset of functions is used. This is especially of interest for the big market of embedded microcontrollers with only a few Kbytes of program memory. G. Frantz and R. Simar, Comparing fixed- and floating-point DSPs. Texas Instruments, Dallas, TX, USA, 2004. White paper available at http://ocus.ti.com/lit/ml /spry061/spry061.pdf.